LAKEWOOD, CO, August 01, 2017 /24-7PressRelease/ — Internet marketing agency Page 1 Solutions announced on Tuesday the grand opening of its new office. 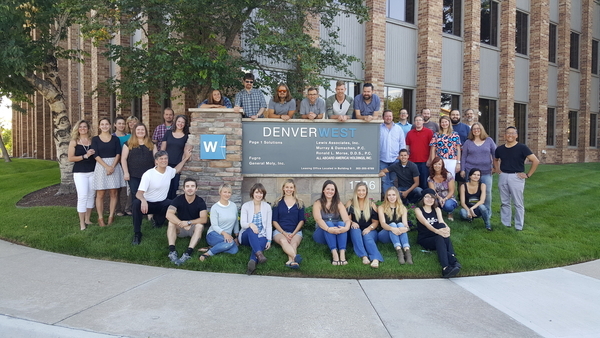 After residing in Golden, Colorado, for the last 13 years, the agency finalized its move to a new location in Lakewood this week. 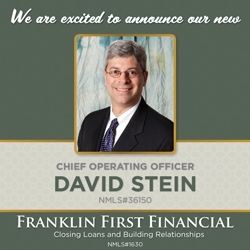 President Dan Goldstein said that the entire Page 1 Solutions team is excited about the office upgrade. The centerpiece of the new office is a large open area. Employees who serve common clients sit closely together, enabling them to share ideas and work fluidly with one another on online content, social media posts, website updates and a host of other digital marketing projects. The perimeter of the space includes multiple offices and a large shared conference room for meetings and presentations. Not all meetings take place behind closed doors: The office includes several open gathering places that let in sunlight and provide views of the handsome grounds and majestic landscape of the foothills outside of Denver. Comprising approximately 40 employees, Page 1 Solutions began the process of moving offices last month. According to a blog post on the agency website, the former location in Golden “grew with our company, and the new office will help us leverage our extensive growth and experience” to serve clients. The new headquarters for Page 1 Solutions is part of the Denver West Office Park in Lakewood. It neighbors Denver West Village, a bustling commercial district with more than 25 stores, several restaurants and a multiplex movie theater, and sits across Colfax Avenue from the Colorado Mills shopping mall.